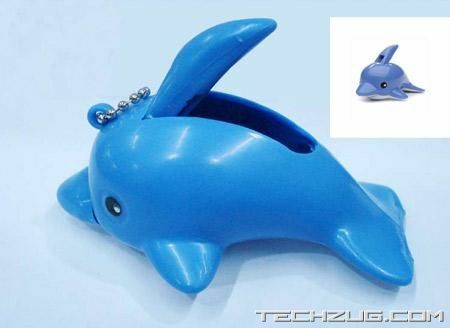 Unique item for nail care. 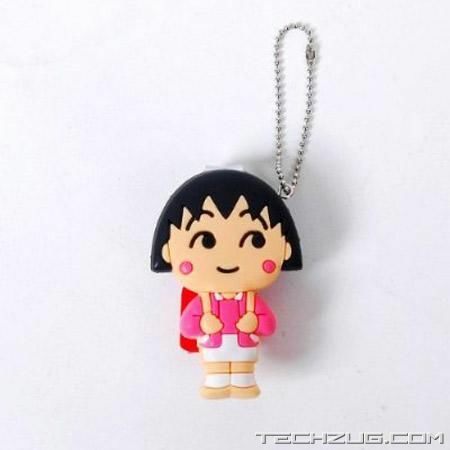 Rubber Sakura Momoko ($11.80) toy serves as decoration on the clipper. 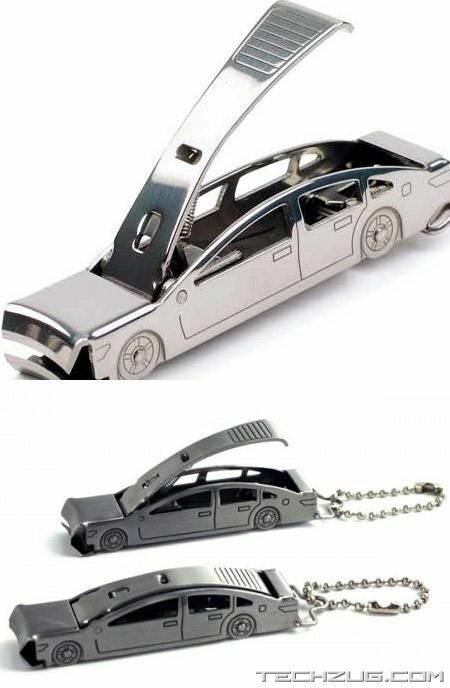 Do you know a car lover who could use a little help keeping up with his personal hygiene habits? 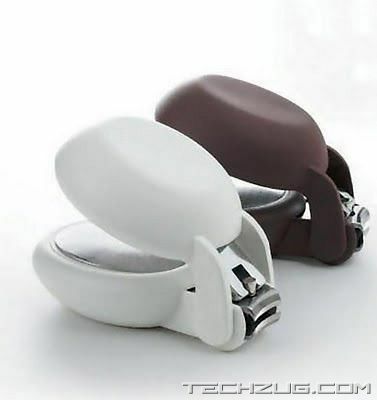 Stable nail clippers that are easy to flip. Not only can you hold them in different ways, but you can also use them on a table with the simple push of a finger or hand. The Sassy Bumble Bee Nail Clippers allow you to gently trim baby’s nails without the fuss. Designed to look like a happy bumblebee, these child-size clippers feature an easy-grip design to help ensure precise cutting. Lovely bear ($3.76) design who wear a bow and dotted apparel. Bead ring for you to connect the nail clipper to your key chain and so on. 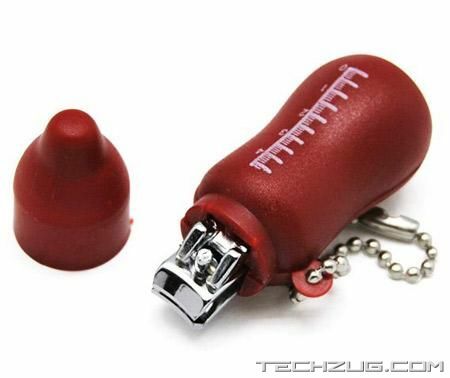 Cute and practical, great for you to trim nails or as an ornament on your keychain. 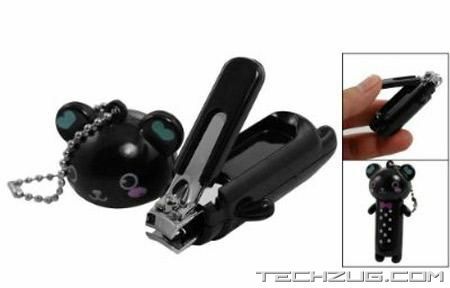 Add some fun to your mani/pedi routine with these extra-cute Hello Kitty Mon Amour ($8.00)nail clippers. 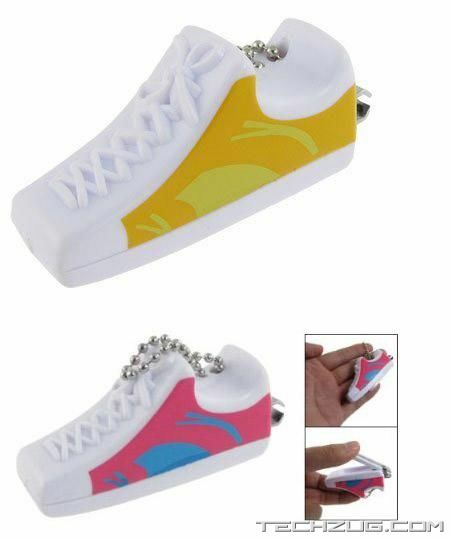 Cute sports 3D shoe design ($3.96) Strong and sharper for clipping your nails. 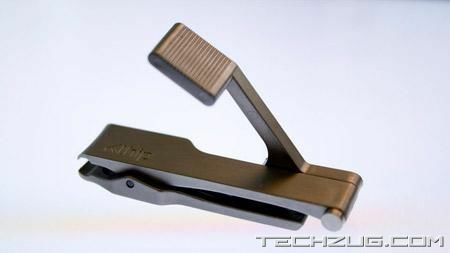 Klhip has earned a Design Distinction Award in the Consumer Products category of I.D. Magazine’s 2010 Annual Design Review. Buy for $70, it’s a luxury item. 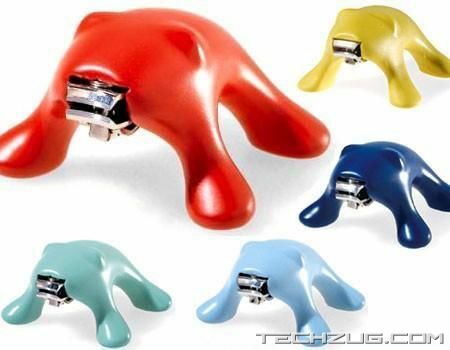 Super squid nail clipper. 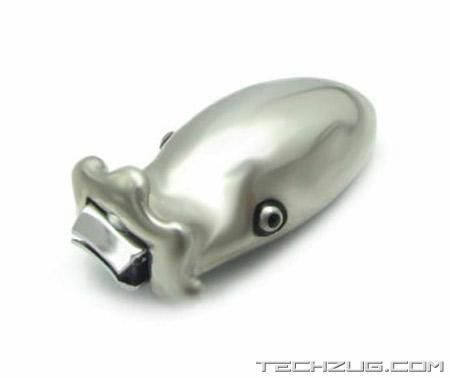 This product is made from Pewter. 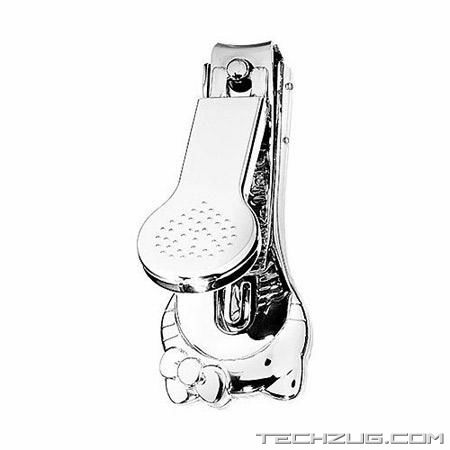 Mini nursing bottle nail clipper.